A Parisian model railroad shop - closed in 1992 or 1993 - which planned to reproduce French trucks in 1/87th scale with the help of Dupliform. A catalog was issued, but only one model was ever made available. 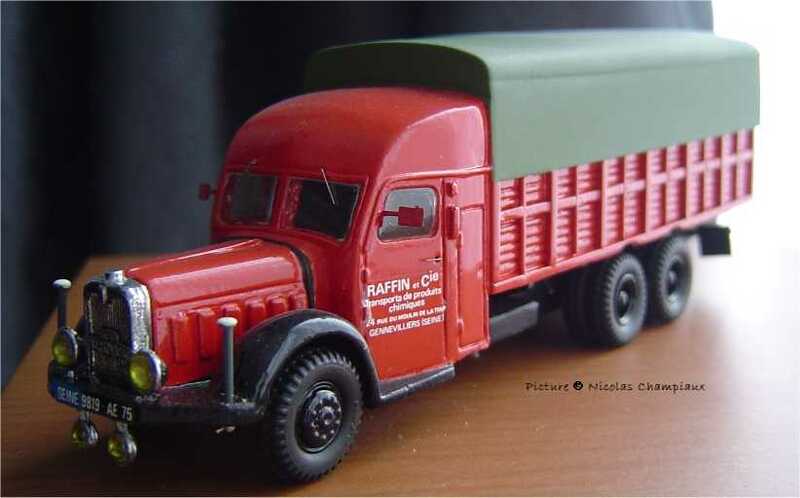 This Bernard 'Transport Raffin' was named for a collector of real Bernard trucks who worked for l'Aiguilleur at the time and facilitated the production of the model.